Detecting, as well as treating, brain cancers has historically presented a challenge for researchers and clinicians. Though, with new techniques such as liquid biopsy and advanced sequencing methods, identifying tumors within the brain could become considerably easier. Now, investigators at the Cancer Research UK (CRUK) Cambridge Institute have made considerable progress developing liquid biopsies for brain tumors by detecting tumor DNA in the fluid from around the brain and spine. Liquid biopsies are fluid samples from patients, for example from the blood or urine, which provide a less invasive way to monitor disease compared to tumor biopsies. A less intrusive test could be hugely beneficial for brain tumors where collecting samples can be difficult and risky for patients. 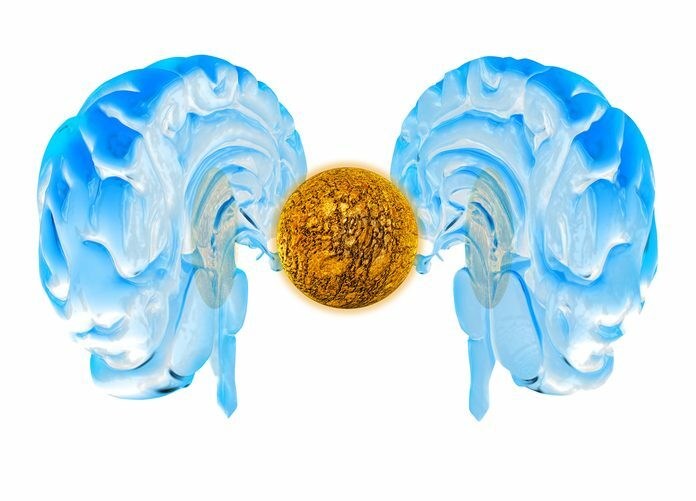 In the current study, the scientists at the Cancer Research UK Cambridge Institute analyzed cerebrospinal fluid (CSF)—which bathes the brain and spinal cord—in 13 patients with a type of brain tumor called a glioma. Amazingly, they were able to detect tumor DNA in five (39%) of the patients in the study. Subsequently, the researchers used a cheap and widely available technique called shallow whole-genome sequencing to detect brain tumor DNA—the CRUK team looked for large genetic changes, such as genes being duplicated or lost. The researchers were able to identify tumor DNA in the CSF by looking at the size of the DNA fragments, which are shorter than those from healthy cells. This provides another way to detect brain tumor DNA, potentially increasing the detection rate. Interestingly, in one patient, multiple tissue samples from their brain tumor were compared to their CSF. The genetic changes broadly matched, but the CSF contained changes that were missed in some of the tissue samples, suggesting that CSF samples could reflect the repertoire of genetic alterations found in brain tumors.